Passwords are broken. Privacy needs a helping hand online. And we live too much of our lives online to let any one site or provider own too much of it. 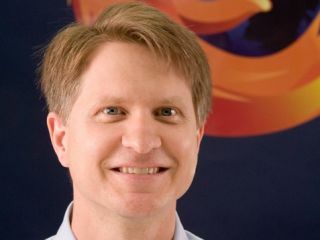 What we need, says Mozilla vice president Jay Sullivan, is Privacy 2.0.